A solid PVC Triceratops (three-horned face) dinosaur model kit in 1:24 scale. Create a fantastic model of the dinosaur Triceratops. 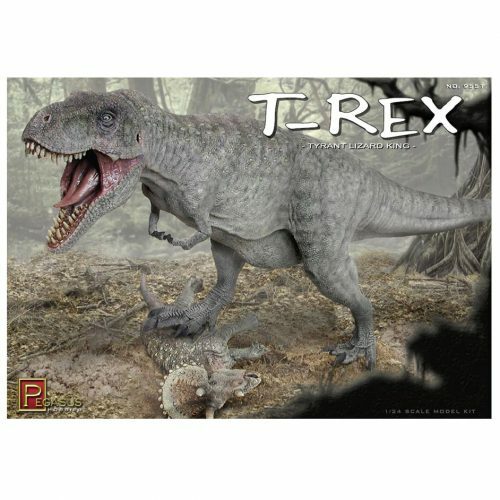 A wonderful 1:24 scale Triceratops dinosaur model for you to assemble and paint. A PVC vinyl kit of Triceratops in 1:24 scale. Kit includes Triceratops replica (9 pieces), plus detailed display base and name plate. 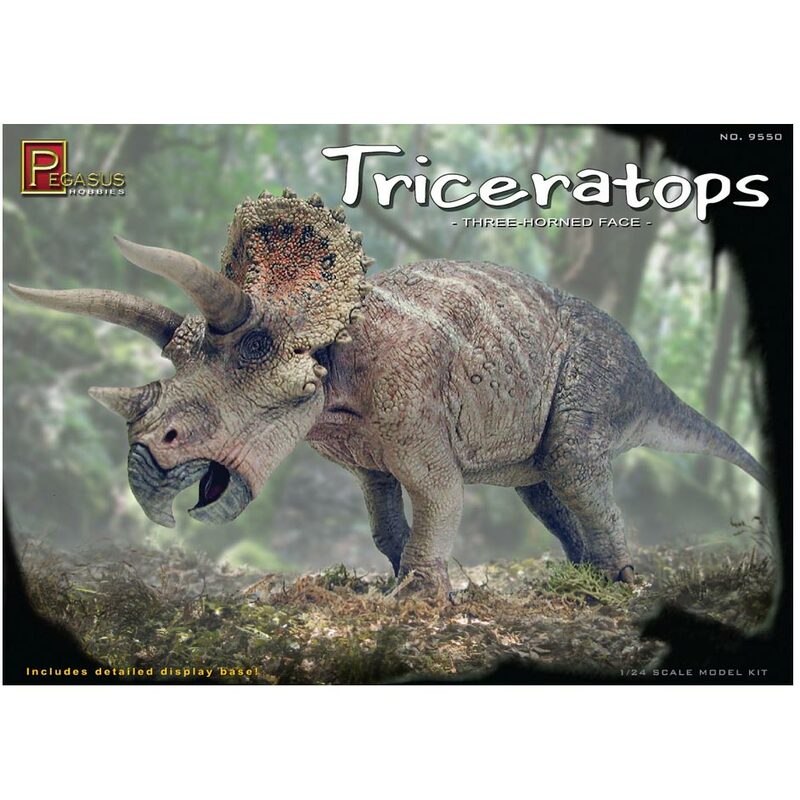 A fantastic Triceratops dinosaur model kit for you to assemble and paint. Paint and glue not included.